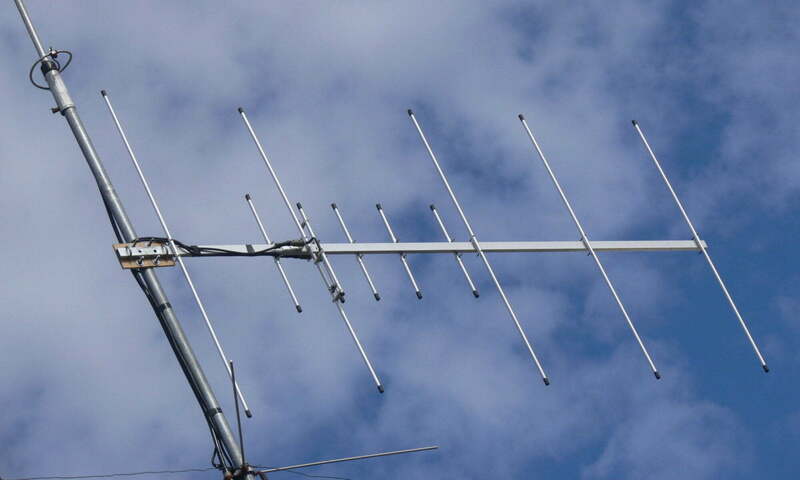 The Yagi-Uda antenna, commonly known as the Yagi, was invented in 1926 by by Dr. H. Yagi and Shintaro Uda. Its configuration normally consists of a number of directors and reflectors that enhance radiation in one direction when properly arranged on supporting structure. b. Effect of different equal length directors, their spacing and number on realizable gain. c. Effect of different diameters and lengths of directors on realizable gain. d. Effect of the size of a supporting boom on the optimum length of parasitic elements. e. Effect of spacing and stacking of antennas on gain.